Internet is a huge world in itself. If you are a regular internet user, you must be knowing a lot of things about it. But still, there are numerous things that need to be known almost for anybody out there. 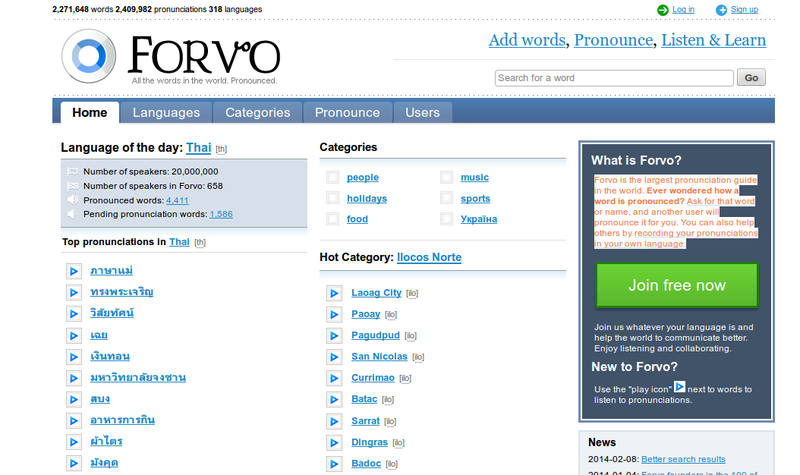 Here are some of the less known websites that can be quite useful in your day to day life. You must have come across some very short url sometimes and wondered how on the earth this could have been done. Well, here is a service from google that helps shorten long URLs and convert URLs into QR codes. What if an url is hiding behind a short url and you need to know the original URL? Well, this website below will help you out with it. This happens a numerous times. We search something on google but forget what we actually found. 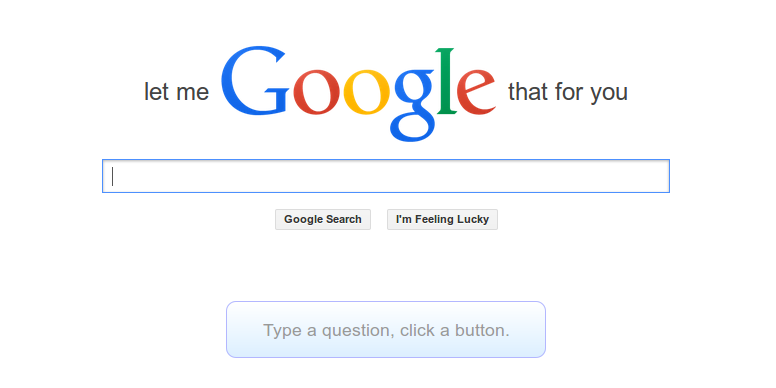 This awesome history tool by google shows you all the search history performed via your google account. So, even if your kids search some stuff they are not supposed to and delete the browser search history or even browse in private mode, you will still be able to know what actually they were searching. The only thing that's required is, your google account must be logged in inorder to record the search history. Want a temporary self destructible web page? Here is a website that allows you create a disposable web page with as little effort as a few key strokes and you can start right away at filling up the page with the content you want. 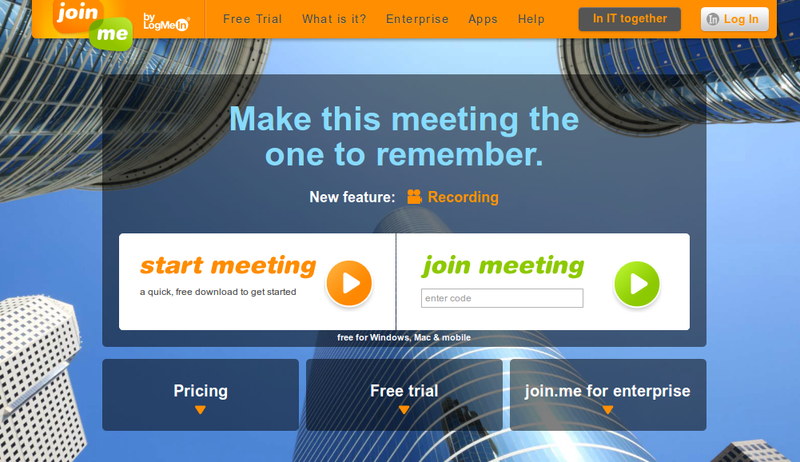 One of the easiest ways online to share your screen with anyone over the web. Livestream offers event owners a complete set of hardware and software tools to share their events with a growing community online. More than 30 million viewers each month watch thousands of live events from customers including The New York Times, Facebook, ESPN, SpaceX and Warner Bros. Records. 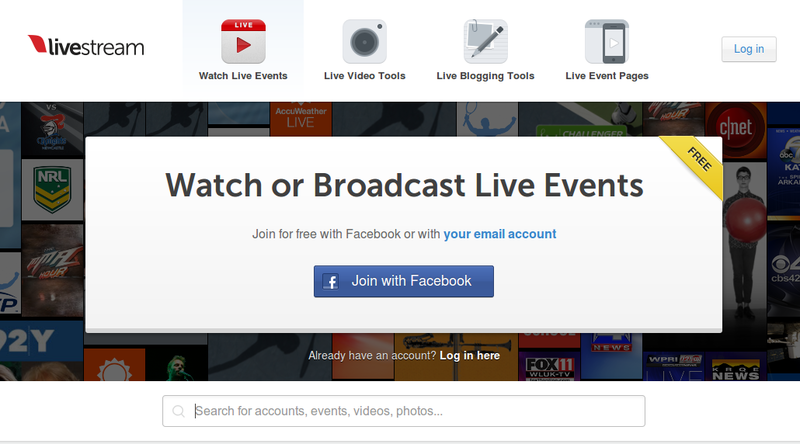 So, want to stream your event live over the internet? livestream.com is your friend. Well, the last one was for video particularly, but what about audio?This site blow allows you broadcast live audio over the web. There is no need for special hardware, wires or tech support. Start broadcasting instantly. This is one of the most awesome websites i have ever come across. 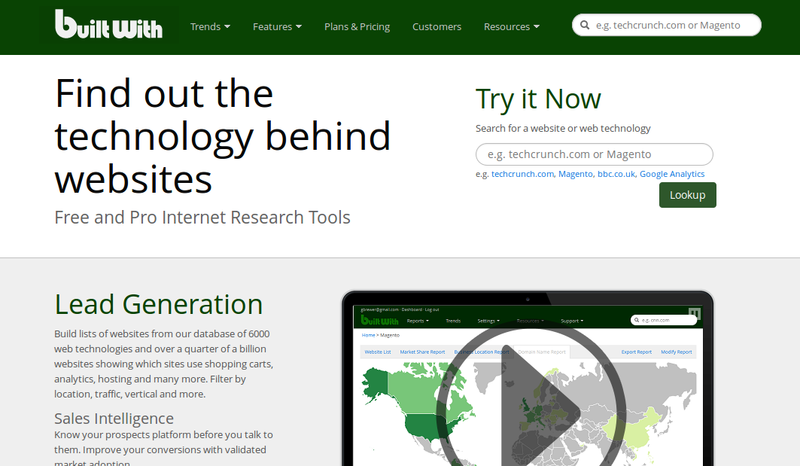 It simply creates a short url for any search you want to perform on google. You may share the url and your friends won't have to search anything on google on their own if they don't want to. This auto-generated url will do the magic for them. Go on, try it right away! 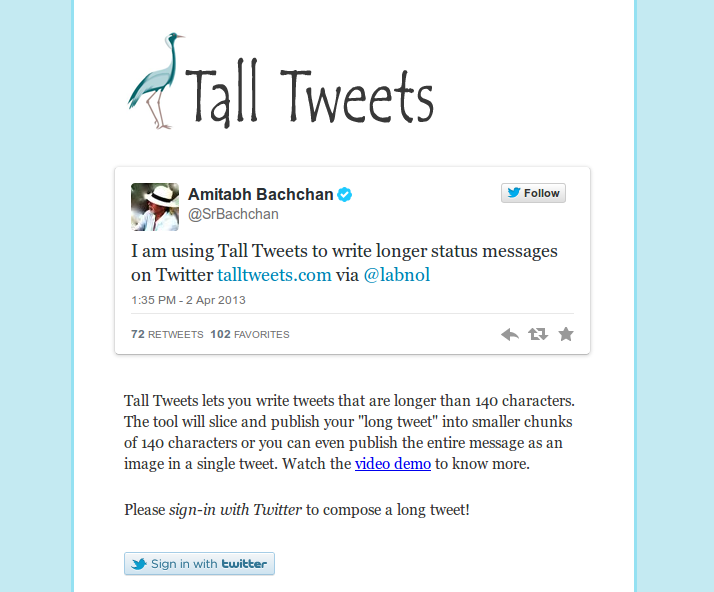 Tall Tweets lets you write tweets that are longer than 140 characters. The tool will slice and publish your "longtweet" into smaller chunks of 140 characters or you can even publish the entire message as an image in a single tweet. Curious about the technology a website is built on. Know any website in and out with this awesome website. So, go on. Learn all you can. It happens a lot of times; we find the older version for any application more useful and compatible that the newer one. But, finding the older version becomes hell of a task most of the times. 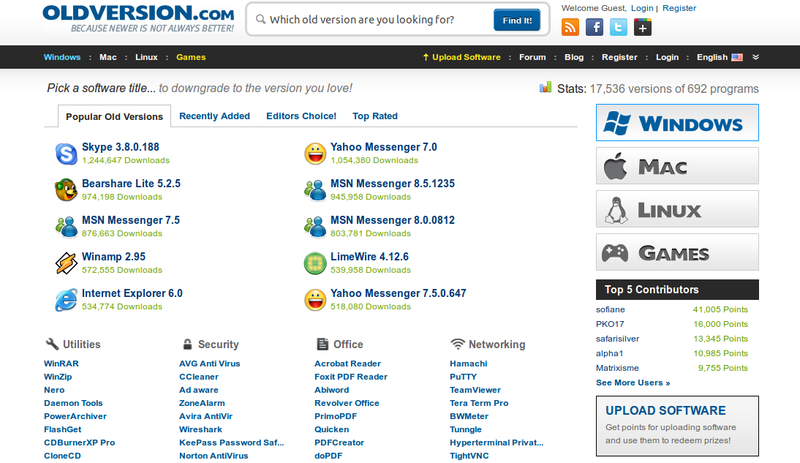 This website has a collection of numerous older versions of almost all the applications you could ever use. Remember of a s/w that had a better older version? download it now! 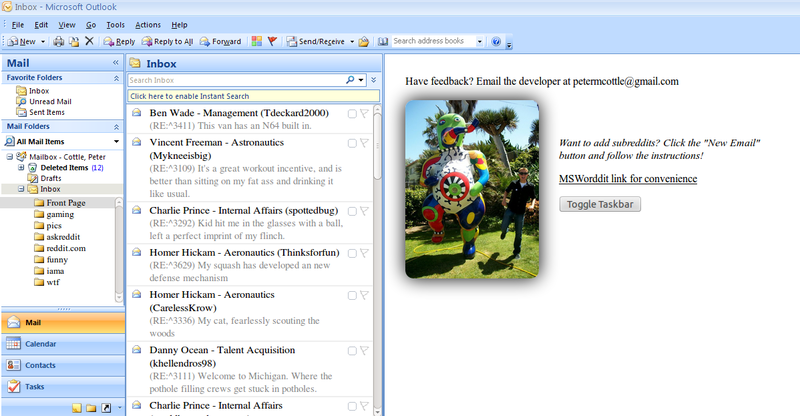 A Web application which opens up a fake ms outlook, and saves you in case your boss walks in.